We’re all too familiar with scams featuring prominent music and fashion industry figures at the moment, but they just keep coming. Apparently Philipp Plein booked an appearance from Kanye West for its NYFW show on February 11 (paying a cool three quarters of a million) only to find that it was all a scam. Malik Yusef, West’s friend and collaborator, was the one who booked the spot according to The Blast. The contract states that the deal involved walking the red carpet, attending the catwalk presentation, and staying for a dinner (decked out in Philipp Plein, obviously). West was also slated to perform three songs with an orchestra. There was just one problem with Yusef’s arrangement: evidently neither Kanye or the Donda Social Program Foundation, the foundation set up by the rapper that received the $750,000 in two payments, had any idea about the deal. Kanye also received none of the money, reports say. In fact, since the deal, Kim Kardashian has confirmed that Kanye will not be performing at any fashion shows this season, saying it’s “just a rumor”. 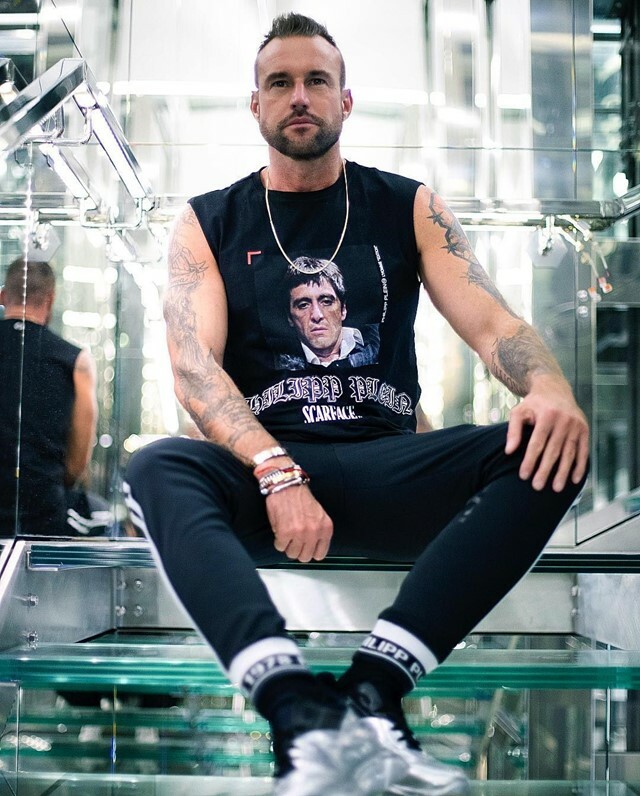 Admittedly, it’s not exactly a Fyre Festival-level scam, but Philipp Plein’s typically-ostentatious show may take a hit. Or maybe not; he’s probably got plenty more up his sleeve.